Editor’s Note: Notice it specifically mentions either David Cameron or Barack Obama to be the one to do it. 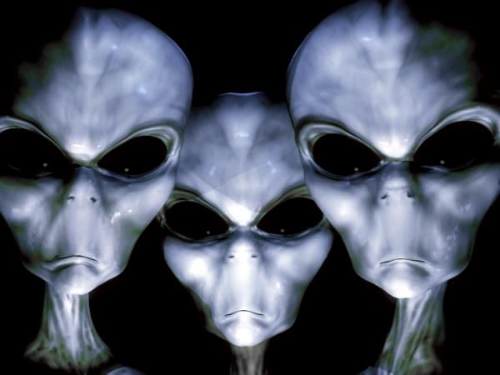 Even if disclosure really came, and the alien phenomena isn’t just some dark cover for government experimentation, if it was falling out of the mouths of either one of those two, you can probably rely on it being total b.s. Still… do these guys know something we don’t? This post was published at The Daily Sheeple on JULY 13, 2016.